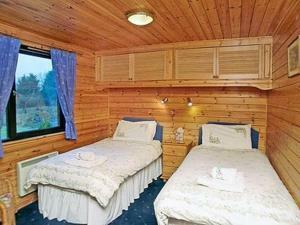 Below is a comprehensive list of hotels in Banham Zoo. Use the sort links to refine your search or to find featured accommodation in Banham Zoo. Many of our hotels in Banham Zoo feature no booking fees and best price guarantee when booked through the Pictures of England website. 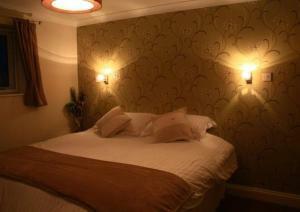 To list your hotel in Banham Zoo, click here. 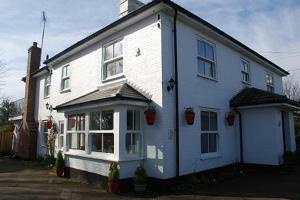 The Old Butchers House offers accommodation in Kenninghall, 29 km from Norwich and 43 km from Ipswich. The property is 28 km from Bury Saint Edmunds a..
Pear Tree Cottage offers pet-friendly accommodation in Banham, 1.7 km from Banham Zoo Norfolk. It provides free private parking. An oven, a toaster a.. The Barn is a holiday home featuring a garden with a barbecue, located in Fersfield. The property features views of the garden and is 31 km from Norwi.. Located 4 miles from Attleborough, Little House B and B offers a west-facing courtyard garden with orchard, free range hens and garden furniture. 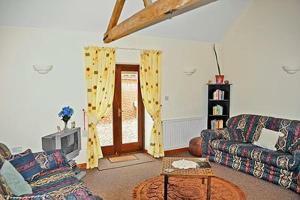 It i..
St Mary'S Chapel is a holiday home situated in New Buckenham in the Norfolk Region and is 23 km from Norwich. It provides free private parking. Free W..
Set in East Harling, 31 km from Norwich, Field Cottage Bed and Breakfast features a terrace and views of the garden. Each room has a TV. 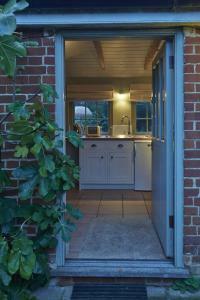 Some units f..
Farm Workshop offers pet-friendly accommodation in New Buckenham. The unit is 23 km from Norwich. Free WiFi is offered throughout the property. The u.. In the Norfolk countryside between Thetford and Norwich, The George & Dragon offers en suite rooms, a traditional pub and bistro restaurant. There is .. The Elms can be found on the edge of Thetford Forest in East Harling village. Between Thetford and Attleborough, this cosy B&B is a 5-minute drive awa.. Located 33 km from Norwich, Gosling Barn offers pet-friendly accommodation in Fersfield. The property is 38 km from Ipswich and free private parking i..
Piglet Barn is a holiday home located in Fersfield, 33 km from Norwich. The unit is 38 km from Ipswich. Free private parking is available on site. Th.. 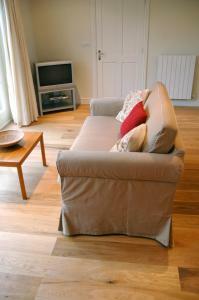 Located 27 km from Norwich, Silverley offers accommodation in Winfarthing. The unit is 40 km from Ipswich. There is a dining area and a kitchen compl..
Offering bed and breakfast accommodation in Bressingham, this Victorian farmhouse has elegant rooms with modern tiled bathrooms. It is situated betwee.. 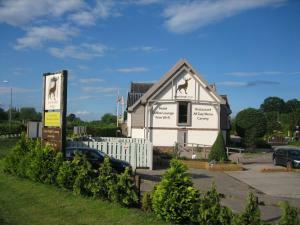 Situated just 2 miles from the centre of Attleborough, Breckland Lodge boasts a bar, restaurant, and a carvery. With free Wi-Fi and free parking, it a.. Featuring a garden with a seasonal outdoor pool, The Old Bakery is a holiday home set in Fersfield in the Norfolk Region. The property is 36 km from N..
Hawthorn Lodge is a holiday home is located in Garboldisham and is 36 km from Norwich. The property boasts views of the garden and is 39 km from Ipswi.. Situated in Garboldisham, this holiday home is 36 km from Norwich. It provides free private parking. There is a dining area and a kitchen complete wi.. Located 7 km from Snetterton Race Circuit, MJB Station Road Apartments offers accommodation in Attleborough. The nearest airport is Norwich Internati..
Newhaven offers pet-friendly accommodation in Shropham. It provides free private parking. Free WiFi is provided throughout the property. There is a d..